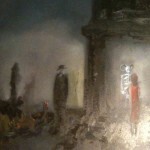 The Matthew Ryan “Franken-Live” mix…Lives! 11 live tracks featured from Matthew Ryan...the "Franken-Live" mix for this Monday. 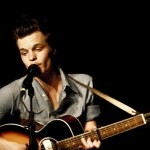 Calgary Concert Alert (advance notice) – The Tallest Man on Earth w/Nurses, May 15th! 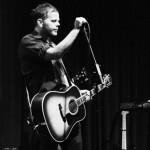 May 15, 2010 - Local 522 - The Tallest Man On Earth along with Nurses perform. Find a couple of tracks from each of these Dead Ocean label mates. The title track to the new EP "Racehorse" from The Singleman Affair is featured. A great track to ease into your weekend with, you deserve it! This is Thursday Dawn. By Serena Matthews. 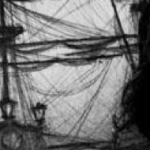 Thursday's perfect Slowcoustic track from Serena Matthews. Enjoy "Thursday Dawn" from this young folk songstress. 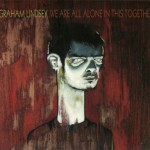 Some listening of 2009's "We Are All Alone In This Together" from Graham Lindsey - this is my Honky Tonk (with 2 mp3s)! "Monday Quickie" with a track from the upcoming album "Down The Way" from Angus & Julia Stone.